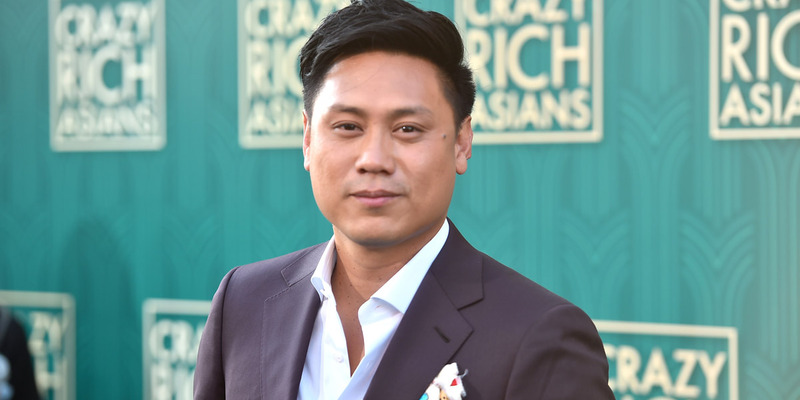 Alberto E. Rodriguez/Getty‘Crazy Rich Asians’ director Jon M. Chu. Director Jon M. Chu was looking for a way to stop Hollywood whitewashing when the script for “Crazy Rich Asians” fell in his lap. He told Business Insider how the fear of failure drove him to making “Crazy Rich Asians,” the most acclaimed movie of his career to date. Jon M. Chu is the first to admit he’s taken a different path than most to becoming a working director in Hollywood. But then in the last few years, Chu came across online protests like #WhitewashedOut and #StarringJohnCho that put a spotlight on the lack of Asian representation in US movies, and realised he had to stop trying to just survive in the industry, and get behind the cause. “I realised that I was actually part of the problem, not by contributing in some crazy way, but the fact that I hadn’t done anything to help shift that,” Chu told Business Insider. 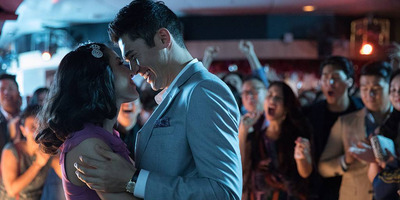 The national best-seller written by Kevin Kwan follows the funny gossip and scheming that occurs when “ABC” (American-born Chinese) Rachel Chu (star Constance Wu in the movie) spends the summer in Singapore with her boyfriend Nicholas Young (Henry Golding) as they attend a wedding. What Rachel quickly realises is that Nicholas’ family is one of the wealthiest in Asia, and the wedding is the social event of the year. Chu realised this was what he was looking for and in convincing producers Nina Jacobson and Brad Simpson he was right for the project, made a presentation that was filled with personal insights about his background and family in the hopes of convincing them that he was the right person to direct. Chu would learn after getting the job that being Chinese-American wasn’t his only connection to the material. He and his family are actually in the book. According to Chu, he was extremely confident in how to adapt the book so whether you were Asian or not in the audience, you could relate to the story. But it wasn’t just the need to tackle a project that looked into his own cultural identity that drove Chu, he also wanted to prove that he was more than a filmmaker who made second-tier Hollywood movies, many of which weren’t hailed critically or at the box office. UniversalChu’s ‘Jem and the Holograms’ only earned $US2.3 million at the worldwide box office. And though he felt he was on the right path during production – with encouragement from the producers, and even a flashy presentation at this year’s CinemaCon, where the movie’s studio, Warner Bros., showcased to theatre owners why the first Hollywood-produced movie with an all-Asian cast in 25 years would work – behind the scenes Chu wouldn’t get too excited. Chu said it was the “just see the movie” marketing approach by Warner Bros. that convinced him audiences would want to see his rom-com with a family backbone. It wasn’t a blitz of internet and TV ads. 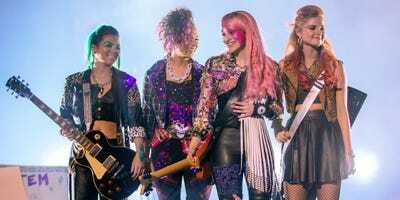 It was just finally showing audiences early screenings of the movie that led to a word-of-mouth buzz that is powering the movie (which opens Wednesday) to have a big opening weekend. For Chu, it’s confirmation of the abilities that caught Spielberg’s eye all those years ago (“Crazy Rich Asians” is the first “fresh” score Chu has even gotten on Rotten Tomatoes) and it’s led to bigger projects. He’s going to direct the screen adaptation of the Lin-Manuel Miranda Broadway musical “In the Heights” and he’s signed on for one of the Thai cave rescue movies. But “Asians” is also a landmark moment in the movement to end whitewashing in Hollywood. “That’s the one party we haven’t been invited too,” Chu said, referring to advances in Asian casting in TV and streaming. At one time, “Crazy Rich Asians” could have been a Netflix release, but Chu knew that wouldn’t have been right in proving Asians can carry a movie. crazy rich asians jon m chu media movies thelife thewire-us warner bros.